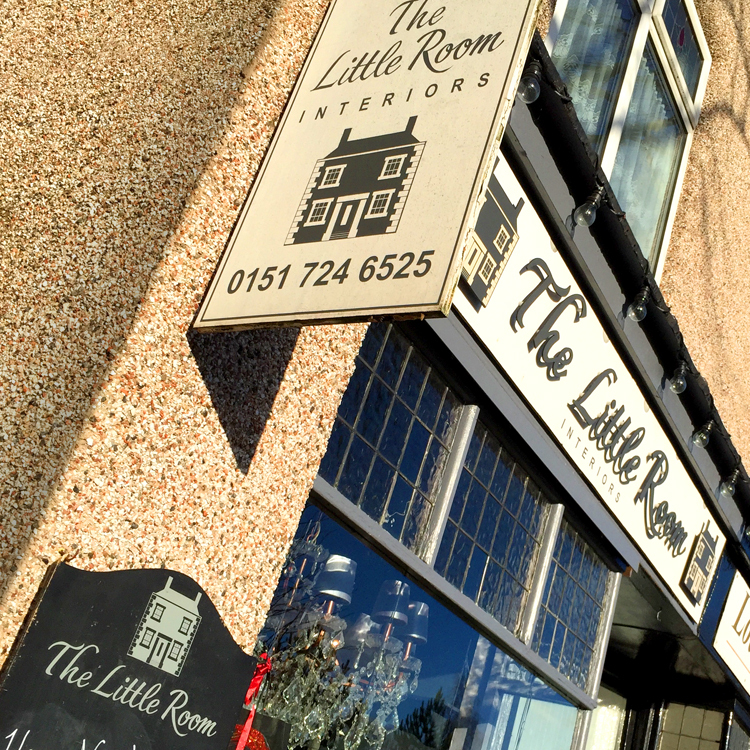 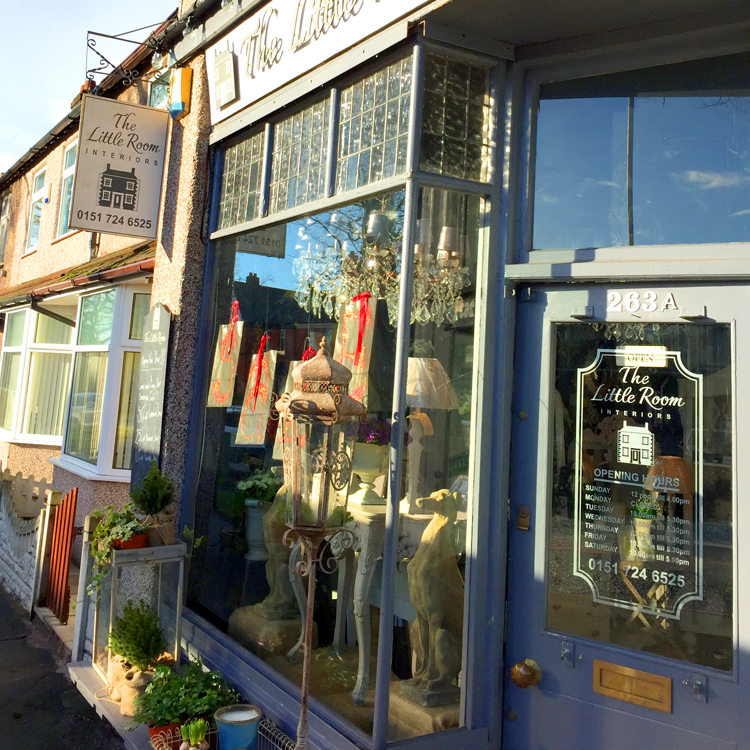 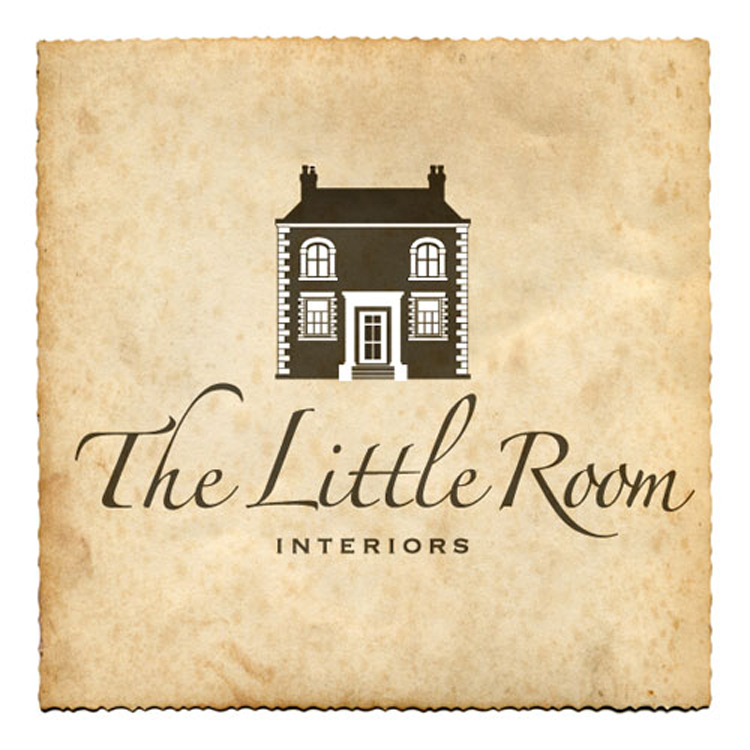 The Little Room in Liverpool is an exquisite interior design store, small but perfectly formed and their brand update needed to reflect this. 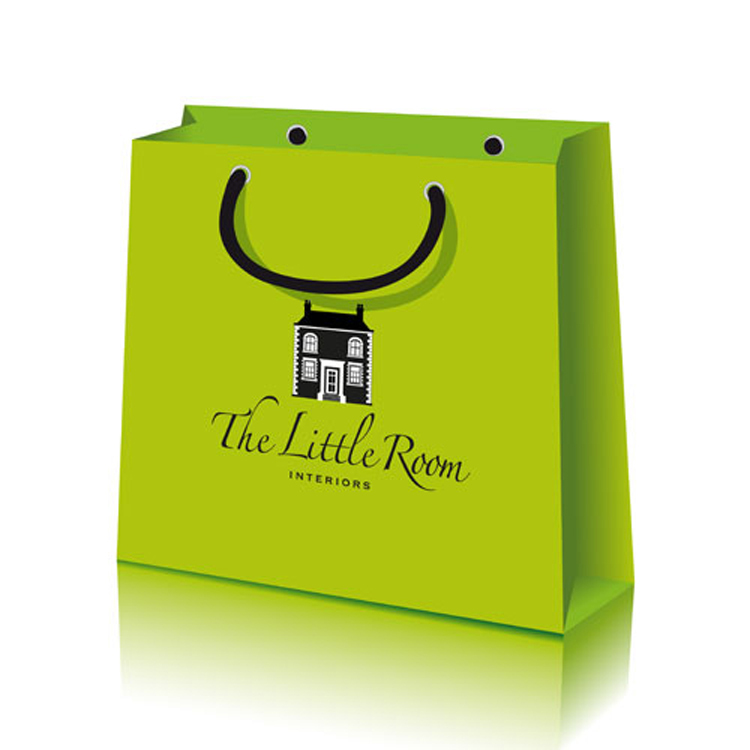 This shop has grown in scope over the last ten years and is about to embrace e-commerce so a serious evaluation of their logo and its suitability and flexibility for future needs was critical. 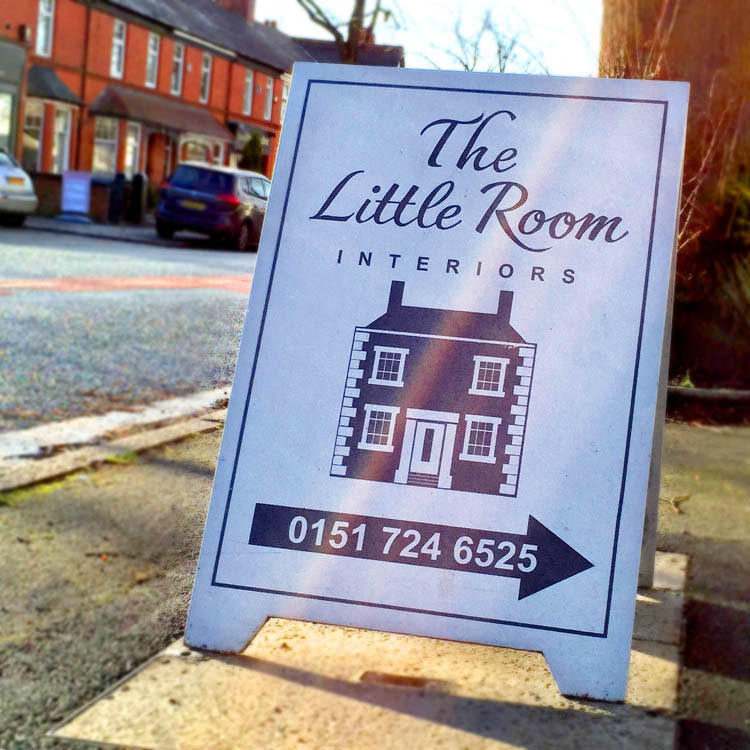 We look forward to supporting Carmel and Karl with this and seeing how it develops.